Please fill out the form below to enquire about helping out at an upcoming event. Select -- I am interested in becoming a course marshal I am interested in working in the event village I am interested in fundraising opportunities for my club or charity Any post is fine by me! 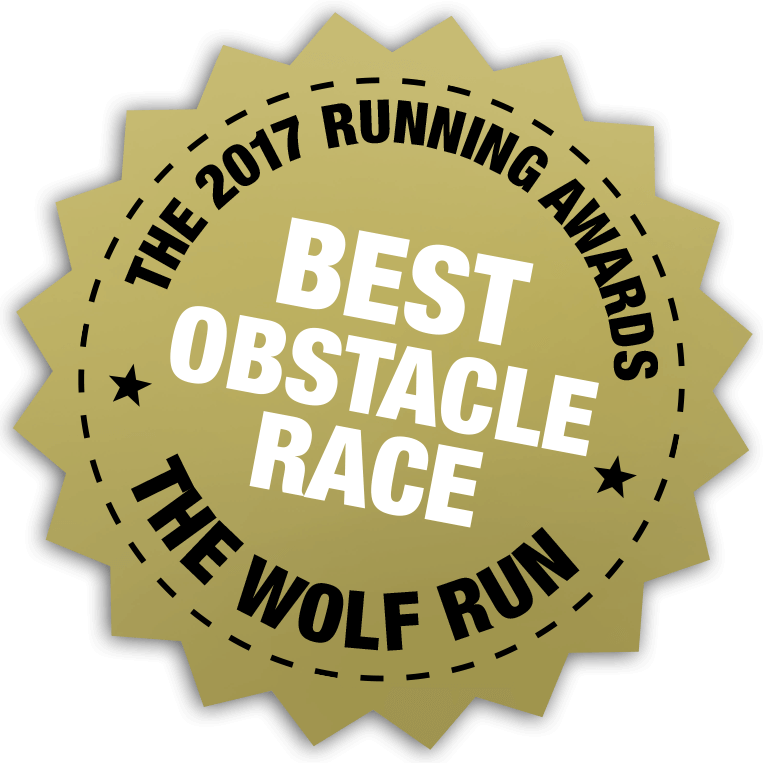 Have you completed a Wolf Run? We are looking for enthusiastic and friendly people to help at our events. The majority of your day will be spent cheering on Wolf Runners and offering the occasional helping hand at obstacles. We need marshals out on course to report injuries and keep everyone in good spirits. Marshals are provided with a packed lunch as well as hot food and bar vouchers! We also pay each marshal to cover expenses. Get in contact if you are keen and we will be back in touch! If the buzz of the event village is more your thing, sign up with us to help out in a wide range of key areas, assisting Wolf Runners from Meet and Greet on arrival to handing out those all-important finisher shirts! There are a variety of positions with differing hours and rates of pay. Get in touch for more into. If you want to run and help out, then our event village is the place for you. We work closely with a number of local sports clubs and charities who bring larger numbers of volunteer marshals in exchange for a donation. This is a brilliant option for raising money for new facilities, extra kit or promoting awareness. We provide everything you need, all we need from you is volunteers. To find out more, please email . If you have been one of the team in the past and would like to tell everyone about your time then please email .